How often in life does one millimeter make a difference? When you measure your windows for blinds you probably aren't worried about being off by a millimeter or three. But what about when a physician is measuring the length of a blockage in a patient’s heart during angioplasty, also called PCI (Percutaneous Coronary Intervention)? A lesion in the coronary arteries can be as small as a few millimeters. 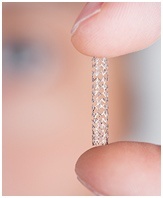 Stent selection and placement plays an incremental role in ensuring positive clinical outcomes. Clinical data from the STLLR Trial, which evaluated 1557 patients at 41 institutions, shows that stents are not accurately placed in nearly 50% of all PCI procedures1. 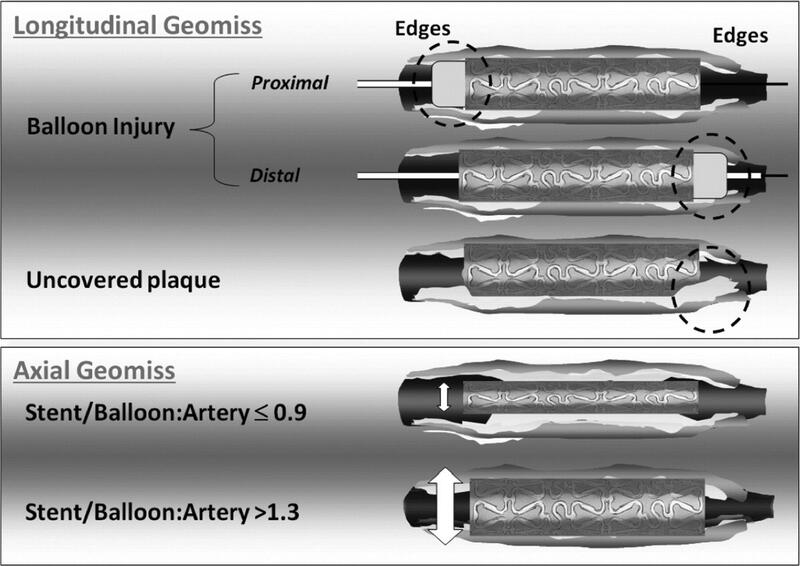 This outcome, termed longitudinal geographic miss (LGM), refers to a lesion that is not fully covered as a result of imperfect stent placement or stent size selection. Studies have shown that in cases of LGM, the risk of target vessel revascularization (TVR) is increased three-fold and risk of myocardial infarction (MI, or a heart attack) is increased 2.5 times. While angioplasty procedures are performed successfully hundreds of thousands of times per year, these numbers clearly identify the need for solutions within the cath lab to improve precision. Recent technologies including intravascular ultrasound (IVUS) and CorPath Angioplasty have entered the cardiovascular space to address these issues. Dr. S. Venkatesan makes a poignant comparison on his blog about the importance of precision when performing PCI. In his comparison, the expertise of a pilot in landing an aircraft while responsible for hundreds of lives is very similar to an interventional cardiologist placing a stent. The difference is that the interventional cardiologist is only responsible for the one patient on the table. While he is correct that the latter will not make news if something goes wrong, it is still just as important to be as accurate as possible considering the fact that hundreds of thousands of PCI procedures are performed each year. When it comes to coronary angioplasty, precise stent selection and placement is crucial to optimizing patient outcomes. The technology and tools available continue to evolve and improve, including robotic-assistance, which is important since there is still room to improve patient outcomes after angioplasty.